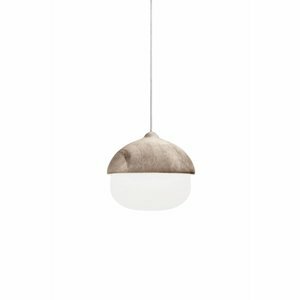 The Mater Terho Lamp is designed by the Finnish designer Maija Puoskari. 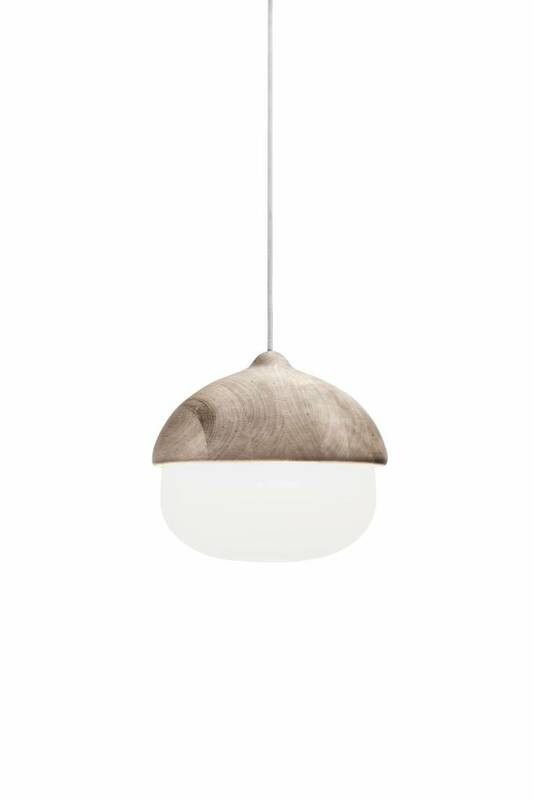 Inspired by nature, Terho means ‘acorns’ in Finnish and simply refers to the organic and appealing shape of acorns found in nature. 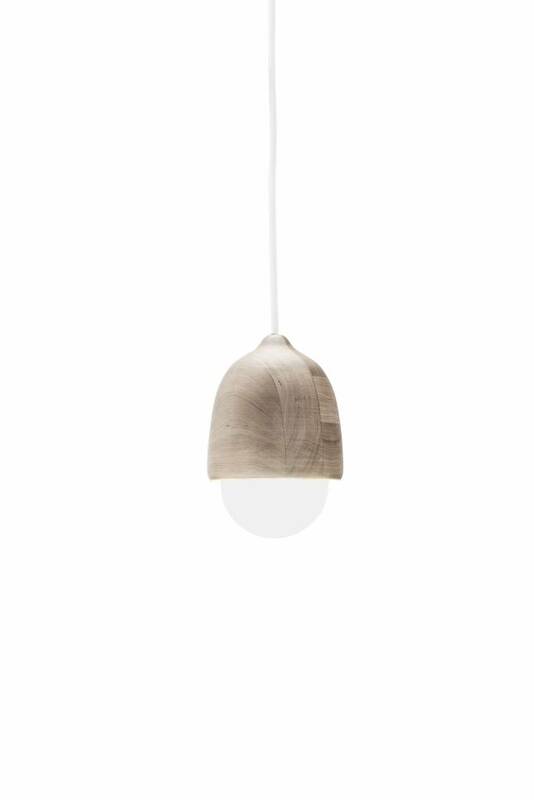 The warmth and beauty of natural alder wood combined with opal glass makes this pendant lamp as contemporary as it is timeless. 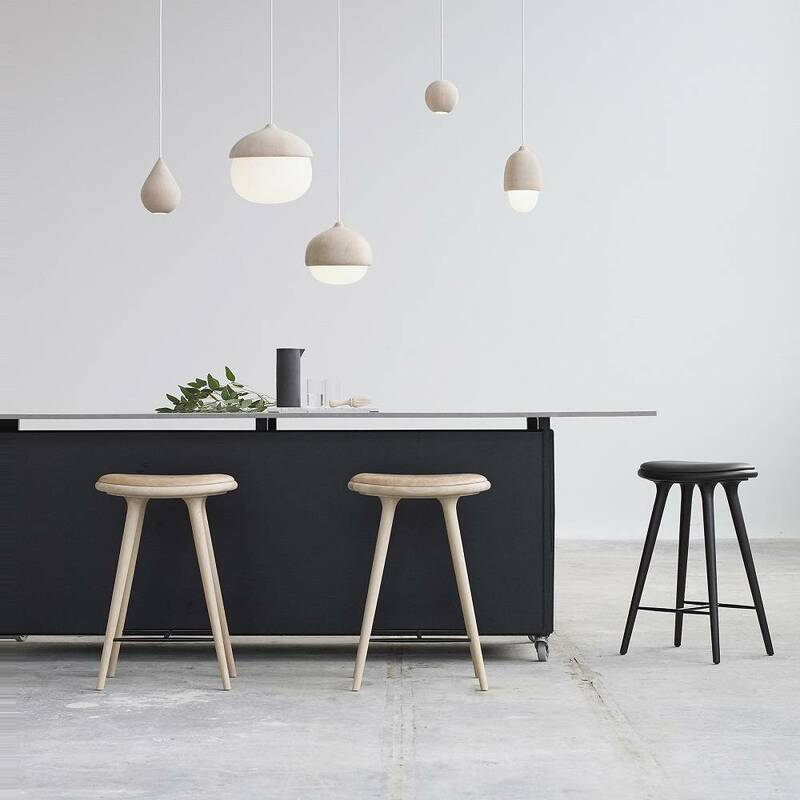 The wood is from responsible European forestry (FSC), treated with natural wax, and the glass is mouth-blown in the Czech Republic. Comes with a 3m wire, European wiring, E14 or E27 socket (for the medium and large models), max 40W LED. 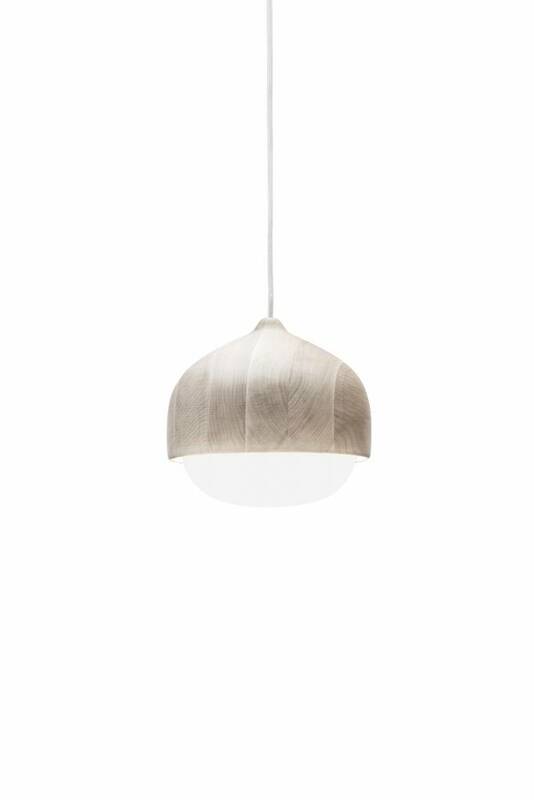 Designer Maija Puoskari, MA, was born in Tornio, northern Finland. She runs her own design studio in Kallio, Helsinki. Her work is characterized by a strong sense of pure form mixed with functionality. She works widely with various design and exhibition projects. The clean and wild Finnish nature has been the inspiration behind several of Puoskari’s works. Puoskari has been awarded with several grants and prizes.